People with Medicare have now been issued new Medicare cards that have no Social Security numbers printed on them. This undertaking is part of the efforts of the Centers for Medicare & Medicaid Services (CMS) to fight fraud and abuse and prevent identity theft. Rather than using Social Security numbers, CMS now uses Medicare Beneficiary Identifiers that are unique and randomly-generated. The Medicare Beneficiary Identifiers are made up of numbers and letters. Over 61 million new cards have been issued in the past 9 months. The rollout of the cards is now complete, three months ahead of the April 2019 deadline set by Congress in the Medicare Access and CHIP Reauthorization Act (MACRA) of 2015. CMS Administrator Seema Verma explained in a press release that safeguarding the personal information of beneficiaries is one of the agency’s top priorities. The Trump Administration is determined to modernize Medicare and ensure the security of Medicare beneficiaries and prevent taxpayer dollars from being lost to fraud and abuse. Over 50 percent of all healthcare claims that CMS processes now utilize the new Medicare Beneficiary Identifiers. Since January 11, 2019, 58% of all Medicare fee-for-service claims submitted by healthcare providers have used the new identifiers. People should destroy their old Medicare cards as soon as they get their new cards. However, other plan cards, like the Medicare Drug Plan and Medicare Advantage Plan cards, ought to be retained. Although the new Medicare cards improve security against identity theft, individuals with Medicare have been advised to continue to be cautious of scams. 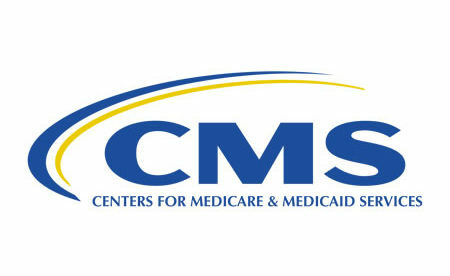 The CMS recommends using the new Medicare cards much like credit cards. Only trusted entities like insurers, healthcare providers and pharmacies should be given cards and MBIs.